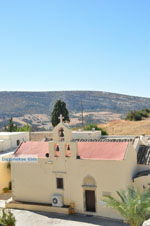 EPISKOPI. 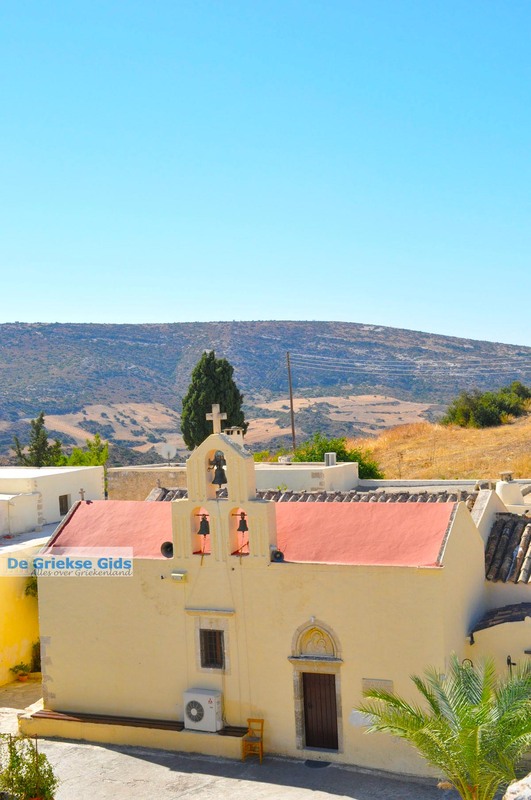 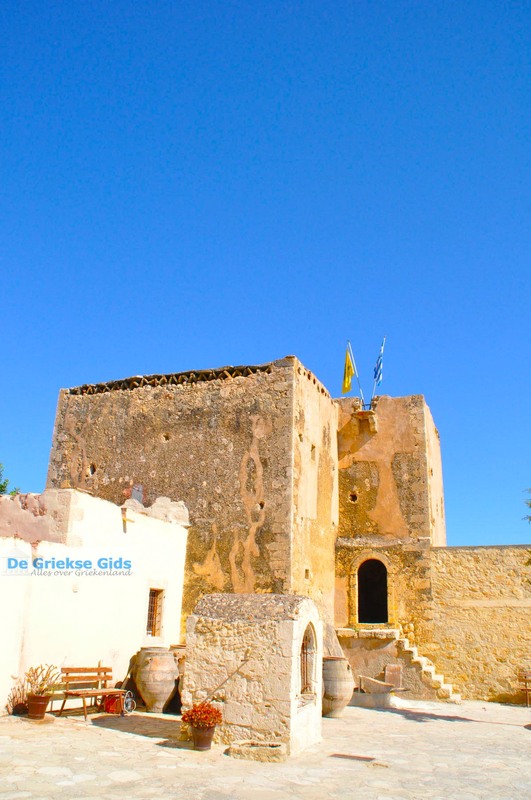 Episkopi is a small village on the Greek island of Crete. 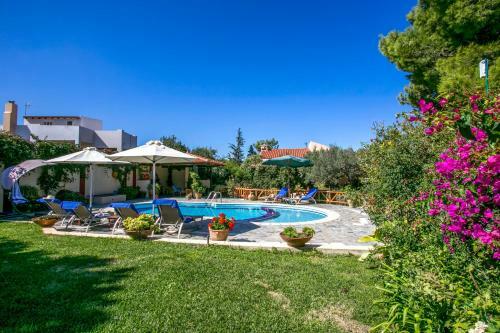 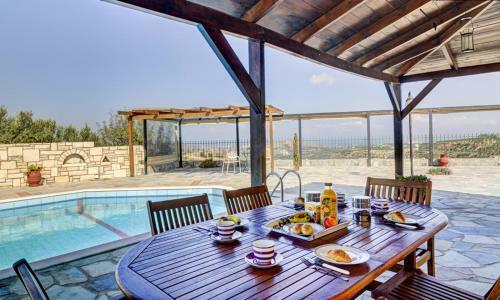 It is located about 18 kilometres from Heraklion and just 12 kilometres from the airport and 10 kilometres from the beach of Amnissos. 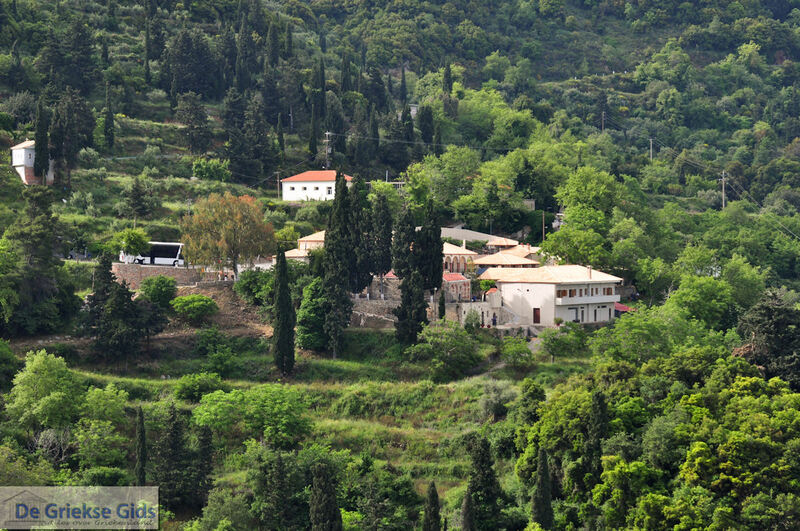 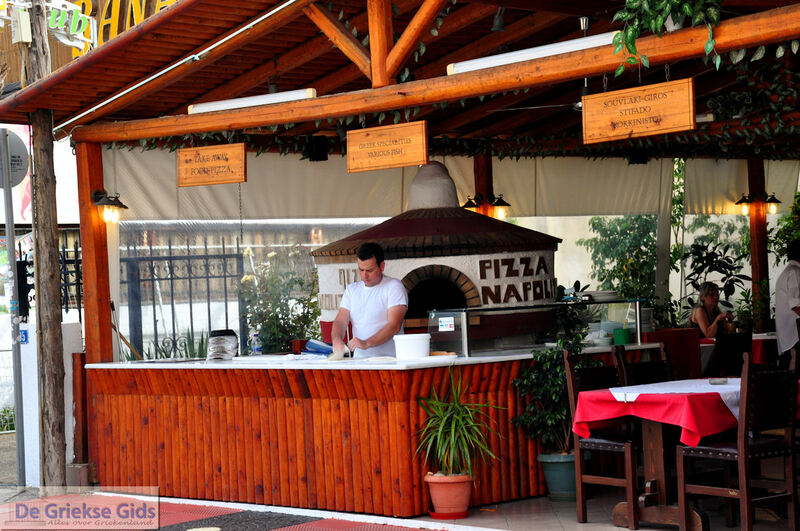 The village is located in the hills, surrounded by vineyards and olive groves. 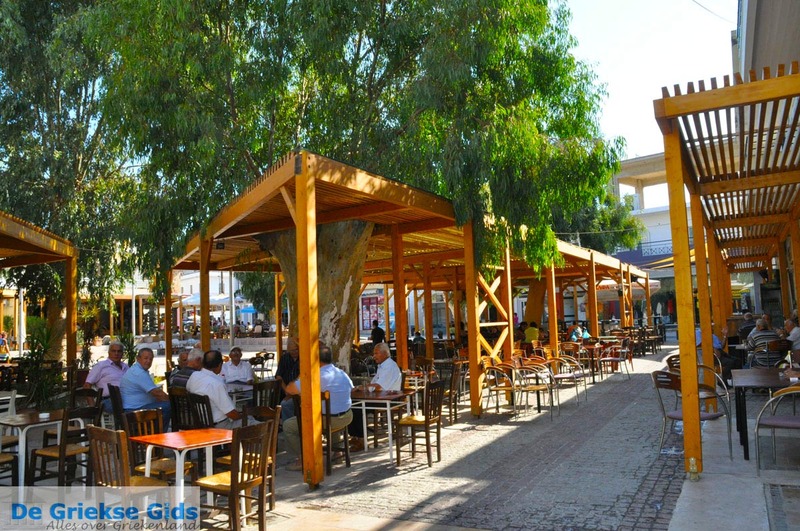 The village isn’t affected by tourism and offers excellent walking opportunities. 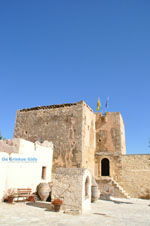 Visiting Byzantine churches and archaeological excavations from Episkopi is very pleasant. 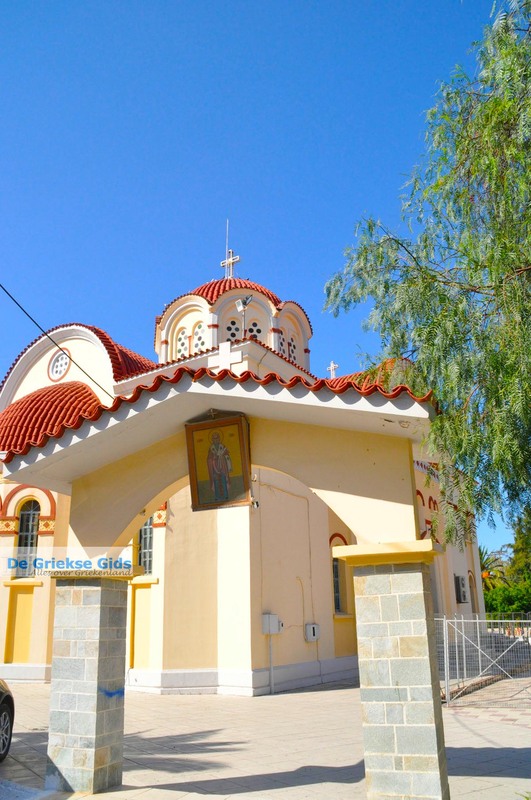 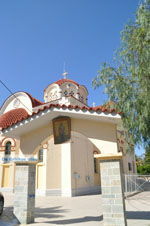 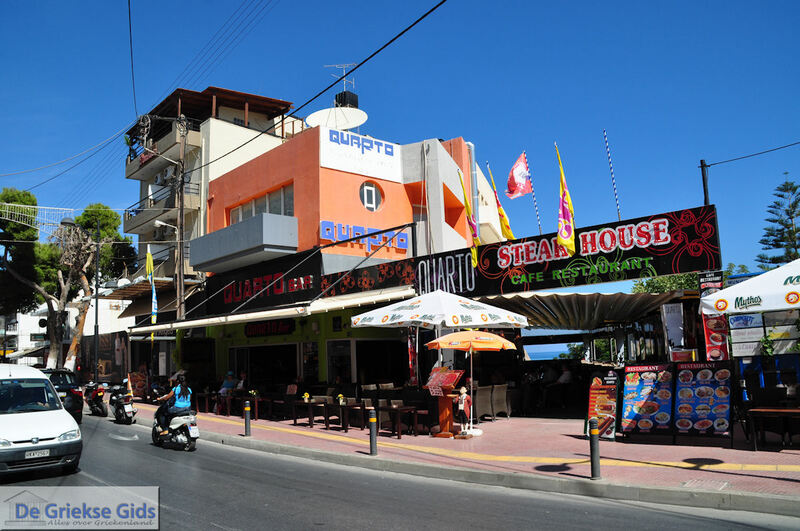 In the village there are several tavernas, a post office, minimarkets, a bank, a bakery and even a first aid centre. 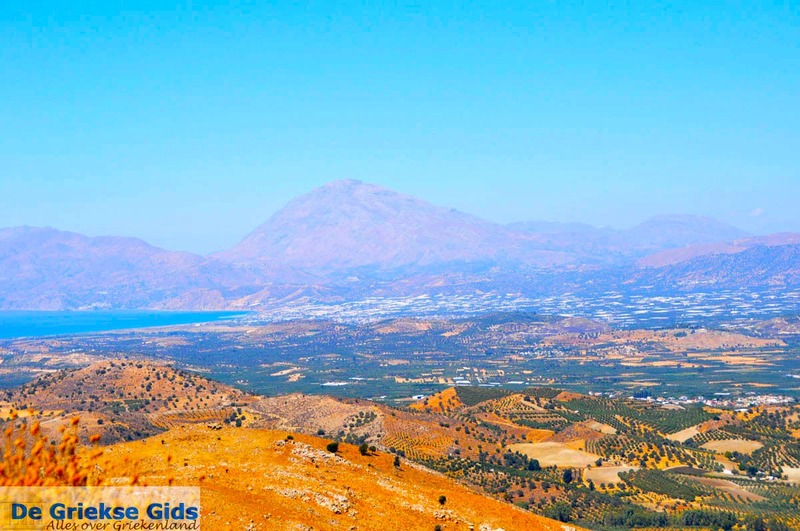 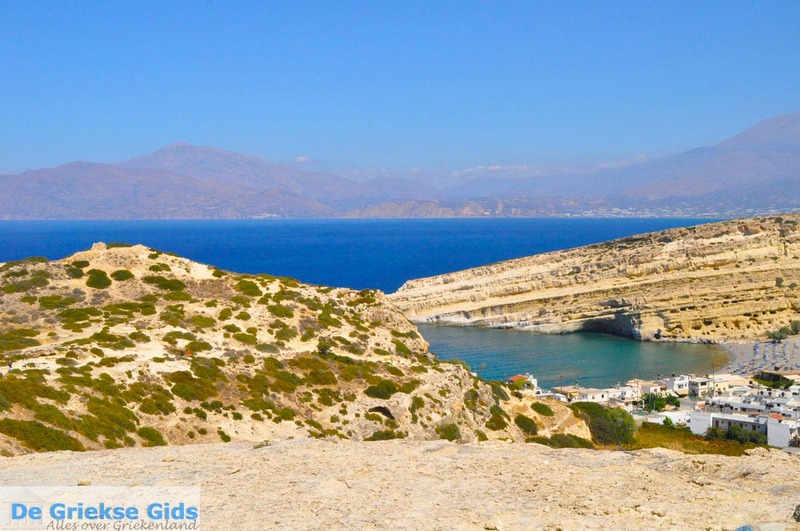 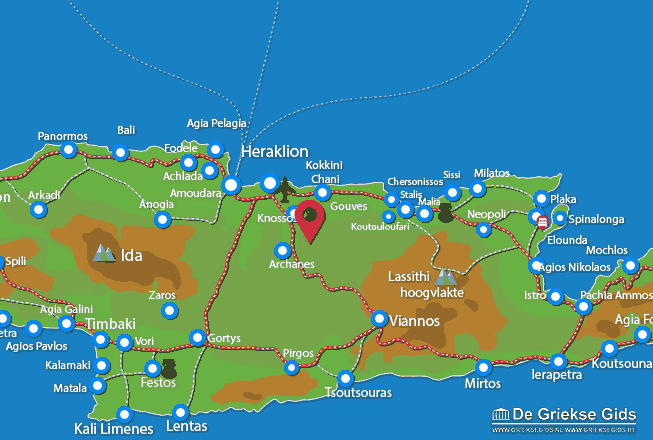 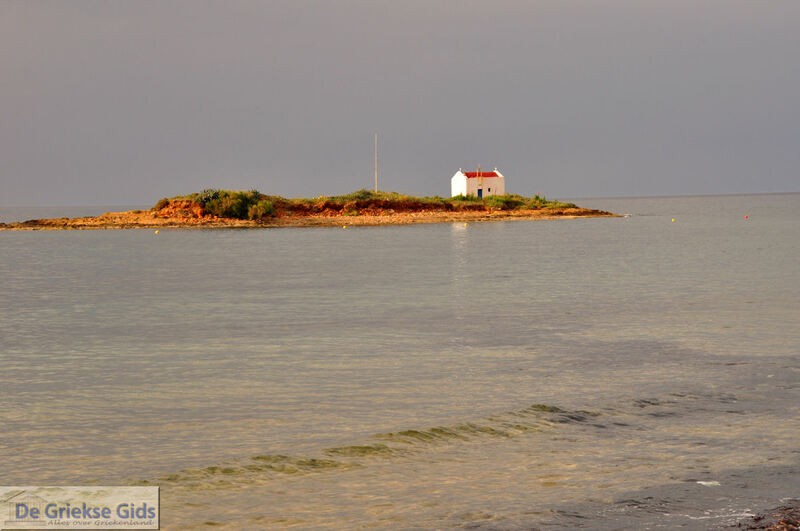 Heraklion Prefecture: Where on the map is Episkopi located?